Do You Need a Sherpa to Climb The Mountain of Entrepreneurship? Do you have a Sherpa in your life? In other words, a trusted guide to help you conquer the extreme challenges of life. Especially for business owners and entrepreneurs. 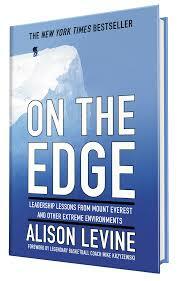 In a recent blog post, we discussed the outstanding book authored by Alison Levine, “On the Edge: Leadership Lessons from Mount Everest and Other Extreme Environments“. 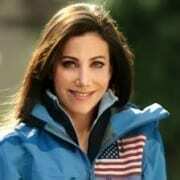 Alison survived climbing Mount Everest. Twice! 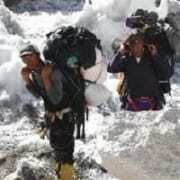 To survive climbing Mount Everest, climbers commonly find success by teaming up with a Sherpa. This fascinating article from the NY Times, Deliverance From 27,000 Feet, piqued (or should I say peaked) my interest on the courage and fearlessness of a Sherpa. Also, the shear danger that they face assisting those on a quest to conquer Mt. Everest. Need a Sherpa to Climb the Entrepreneurial Mountain? What was the tallest mountain before Mount Everest was discovered? The answer: Mount Everest. It just wasn’t discovered yet. My daughter loves to tell that joke. 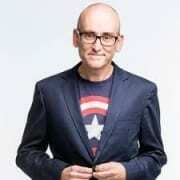 Is climbing Mount Everest comparable to running a business? Or vice versa? Both are thrilling adventures. Each offers a strong sense of accomplishment. Once you reach the summit, you can celebrate. A life’s dream accomplished. Jubilation! Yet, once you reach the top, how the heck do you get back to the bottom? Oh, boy. It takes skill, determination, a lot of money, guts, courage, as well as a bit of insanity. Actually, lots of insanity. So yes, running a business must be just like climbing Mount Everest. Of coarse, this is coming from a guy who has never climbed an actual mountain. Ever. Anyway, for some, climbing Mount Everest is a major “bucket list” accomplishment. A chance of a lifetime. Huge bragging rights. Thrill seekers reaching for the ultimate high. It doesn’t get any higher than Mount Everest. Can a westerner accomplish this massive feat on their own? A crucial component for the western adventurer to successfully reach the Mount Everest Summit is partnering with a highly experienced Sherpa. Sherpa’s are commonly referenced as mountain guides who help westerners navigate the brutal terrain while reaching their goal. It’s worth noting that the term “Sherpa” does not actually mean “mountain guide,” as many people believe, but instead refers to an ancient ethnic community of some 154,000 members. So, who helps you navigate the treacherous terrain with running your business? Do you have a Sherpa in your life? Someone who has climbed the path prior to you? A person who knows and understands the dangers ahead? Westerners may want or try to rush to the top. A good Sherpa just wants them to reach the top while returning safely. An expedition up Mount Everest can turn deadly in a moments notice. Even for the most experienced and trained Sherpa. The Sherpa culture is synonymous with mountain guides due to living in the mountains of Nepal and the Everest region. A Sherpa helps carry necessary equipment, fix ropes. Despite hazards and risks, a Sherpa provides guidance to ensure a safe climb and descent. A successful climb involves years of preparation and planning. Plotting out a route. Studying weather patterns. Who has played a critical role in your success? In other words, who provides the necessary guidance for you to reach your summit? A coach. Teacher. Mentor. Business partner. A boss. An ex-colleague. 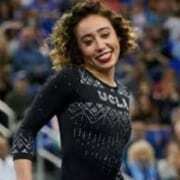 A vendor? Do you rely on a key employee? Your accountant? Attorney? Business consultant? https://falconerelectronics.com/wp-content/uploads/2019/02/Sherpa.jpg 200 355 Curt Anderson https://falconerelectronics.com/wp-content/uploads/2016/12/fei-blue-300x88.png Curt Anderson2019-03-19 13:24:592019-03-19 13:32:43Do You Need a Sherpa to Climb The Mountain of Entrepreneurship? In our last post, we provided a book review on the business classic, “The Goal”. “The Goal” shares a fascinating story describing the power results utilizing the Theory of Constraints. Discovering bottlenecks. Road bumps. In other words, identifying exactly where the constraints live within a business that prevents the flow of production and positive cash flow. 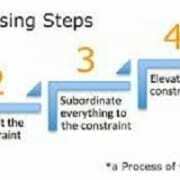 Consequently, the Theory of Constraints can be applied to any business or industry. For example, companies that make a product or provide a service all suffer constraints and bottlenecks of some type. Especially with manufacturing. Yet, the theory of constraints is also applicable to the service sector such as the medical field, doctor’s offices, restaurants, and entertainment. The key is identifying those dreaded constraints. In other words, the negative activities or processes within an organization that prevents a company goal from being met. 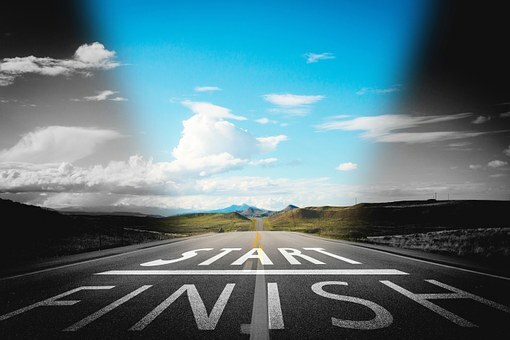 Yet, discovering the sources of roadblocks and hurdles can be extremely challenging. In many cases, inefficiencies and constraints are self inflicted. In particular, when the constraint is a sacred cow. You know the type, “this is how we have always done it”. Profit and cash flow are absolutely essential to achieving sustainability and company success. Therefore this is my “Captain Obvious” comment of the day. Yet, many companies fail to achieve these goals. What gets in the way? Lack of knowledge, lack of understanding, incompetence, fear of change or ego? Could it be a deeper commitment to “this is how we have always done it” versus a relentless commitment to finding a better way? The authors use “The Goal” to describe how to “explain their understanding of manufacturing” and why maximizing throughput is essential. “The Goal” is about new global principles of manufacturing. However, even though the book was written 34 years ago, this concept is still new for many people. Theory of Constraints offers practical and highly effective solutions to systematic problems. Let’s look at Theory of Constraints from a marketing stand point. In particular, think about your sales lead process. Your web presence. Your internet marketing strategy. Are there constraints that prevent you from maximizing your business opportunities? What hurdles and road blocks do you and your company face with attracting new business? If you are a digital immigrant (born before 1980), your constraint may simply being completely overwhelmed by the whole process. Most likely you lack the experience? Where do you turn? Who do you trust? Aren’t Web designers and digital marketers extremely expensive? How can they possibly guarantee results? 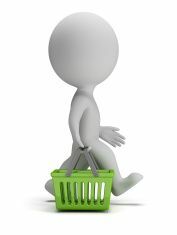 Do you make it easy as possible for customers to purchase from you? Do you offer easy access? Phone? Email? Social media? Are you hanging out online where your buyers are hanging out? Can a client easily submit a drawing or RFQ? 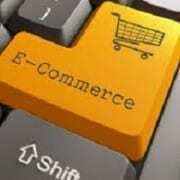 Do you offer finished goods that can easily be purchased through an efficient eCommerce store? If you do not have a proprietary product, can you turn your proprietary process into a proprietary product? Make a commitment to enable your customer to engage with you as easily as possible. 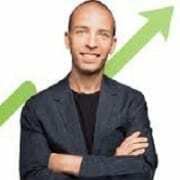 The Theory of Constraints can be applied to your website as well. Hence, do you make it easy for a customer to navigate your website? In addition, do you provide relevant and necessary information for a buyer? In other words, does your website provide enough information that a customer could make a buying decision at midnight on a Friday night? Especially those obsessed entrepreneurs that just will not wait until Monday morning when you open. They need a decision NOW! They are trying to solve a problem and are looking for a partner at that moment. Instead of trying to be everything to everyone, can you exploit your greatest strength? Can you focus on what you do best instead of drifting into uncharted territory? 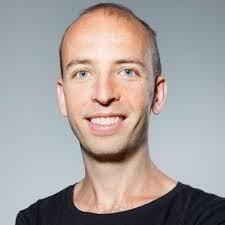 What if you attract more customers to buy what you do best? For example, we had a customer who landed a brand new account. This new customer discovered her through her website. The client lives in Europe. He was sitting with his spouse, pretending to be interested in the romantic comedy that she had selected for that evenings entertainment. He started searching for a new vendor while on his phone. Stumbled on our customer’s website that she had recently launched. A $400,000 order followed by being available on a late Friday night. Eliminate those dreaded constraints that make it difficult to do business with you. https://falconerelectronics.com/wp-content/uploads/2019/02/TOC2.jpg 200 500 Curt Anderson https://falconerelectronics.com/wp-content/uploads/2016/12/fei-blue-300x88.png Curt Anderson2019-03-05 07:04:312019-03-05 07:46:11Theory of Constraints: Focusing on "The Goal"
We recently discovered an outstanding tool to help with your SEO and internet marketing strategies: Linkody – The Backlink Tracker. 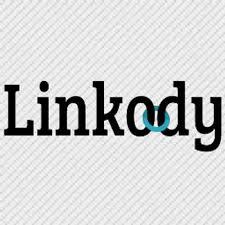 Linkody is a backlink monitoring tool that enables customers to find, track, and analyze valuable backlinks. The company is located in Amsterdam (Netherlands) and was founded in 2011. Linkody serves as an excellent tool that allows you to see websites linking to your site. This is critical, especially since link building continues to hold its place as a top priority for SEO strategies and organic rankings. In addition, a report from Linkody displays the Moz Domain Authority of each website that links to yours. This information provides tremendous value for its customers. For example, the Moz score for Google + is 99. (Unfortunately, Google + is going away). However, understanding the authority value of links coming into your website helps you to evaluate your link strategy. 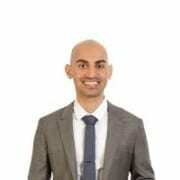 Need a better understanding on how to check backlinks? How to check quality of backlinks? We work with a number of companies in early stages as well as start ups. As we engage with new customers to build their products such as Ground Straps, Wire Harnesses or Commercial Power Strips, we find ourselves frequently in discussions on internet marketing strategies. Young companies with new products are eager to execute effective marketing strategies. In addition, even our long time customers who have been in business for many years enjoy exchanging marketing ideas on how to better promote products and services. When you find a company that lends you a competitive advantage, it is great to share with customers. Especially when it comes to trying to conquer SEO strategies. Obtaining competitive intelligence delivers a competitive edge. Well, Linkody does just that! They also send out email reports revealing links to your competition. Scouring your competitors links helps make your job as a search marketer much easier. This information allows you to find resources for you to capture valuable links. But don’t beat yourself up too bad. Using Linkody helps eliminate the frustration of playing catch up with your competition. Capterra also offers user reviews – click here to read the rave reviews from users. We’ll show you the top backlinks to your domain when you run our Backlink Checker. After signing up, you will be able to see all qualitative data to assess which backlinks are valuable and which are not. By getting an in-depth view of your competitors’ backlinks, you’ll gain insights into where they are focusing on. Linkody also offers a powerful feature that helps to research the attractiveness of competitors’ topics – https://blog.linkody.com/seo/linkbait-content. In conclusion, head over to Linkody today to explore new backlink strategies to help your business. What does it actually mean to start with WHY anyway? In his book “Start With Why”, Simon Sinek pulls together powerful stories and examples of individuals who built wildly successful companies based on passion, vision and a belief in a cause. He also points out numerous individuals who completely changed our culture and mindset based on their passion and belief. Let’s take a look at this amazing book! 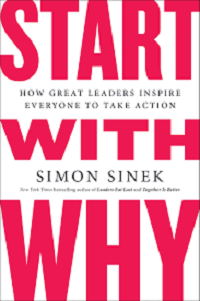 Simon Sinek authored the New York Times Bestseller “Start With Why: How Great Leaders Inspire Everyone to Take Action” in 2009. Sinek explains that plenty of companies know their WHAT and HOW. Yet, it’s the companies that understand their WHY who truly “get it”. More importantly, their customers understand their WHY too. Examples of companies that “Start With Why” include Apple and Southwest Airlines. Both companies were founded and led by dynamic individuals with Steve Jobs and Herb Kelleher respectively. 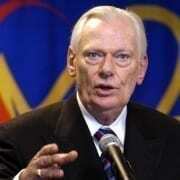 Herb Kelleher built Southwest into one of the most successful airlines in history. Southwest has 46 consecutive years of profitably to show for it. Sinek points out another excellent corporate example with Harley-Davidson. Over the years, Harley-Davidson built a cult like following with raving fans as customers. Sinek points out that fans tattoo the Harley-Davidson logo on their bodies. Some don’t even own a Harley. To Start With Why begins with an individual who shares a grand vision or a DREAM. Sinek points out an incredibly powerful example with Martin Luther King. Yesterday, the United States celebrated one of the greatest leaders in our history with Martin Luther King Day. 250,000 attended the civil rights rally in August of 1963 when Martin Luther King delivered his iconic “I Have a Dream” speech. This took place with no internet. No email. People were not chatting on Facebook, Twitter or Instagram to rally this large crowd. If you find yourself short on time and prefer cliff notes, check out the Ted Talk by Simon Sinek explaining his theory on Start With Why. As of this post, Simon Sinek’s famous Ted Talk boasts over 42 million views. The Ted Talk simply offers a snap shot of his brilliant theory of Start With Why (However, the book goes into much greater detail with amazing examples of leadership). In conclusion, we strongly recommend downloading or picking up a copy of this phenomenal book. 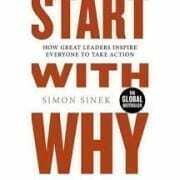 “Start With Why” explains that successful leaders dedicate themselves to sharing their true purpose and belief. It will leave you thinking about your WHY as well as wondering if your clearly communicate your WHY to your own team and customers. In a recent post, we discussed creating a team and culture based around reliability. 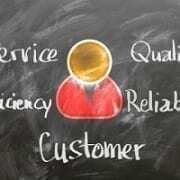 Reliability leads to consistency, stability, quality and most of all, happy customers. 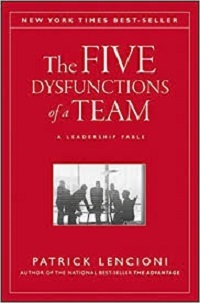 To follow up on this important topic, today we explore an incredible business book, “The Five Dysfunctions of a Team: A Leadership Fable” by Patrick Lencioni. Patrick Lencioni does an outstanding job by combining theory and fiction. “The Five Dysfunctions of a Team” tells the story of a Silicon Valley company, DecisionTech, which is past the start up stage and entering year 2. Unfortunately, the company finds itself severely struggling. It lags behind the competition in spite of possessing better funding. The company also boasts superior technology along with a more talented team of 150 employees. Yet, morale runs extremely low. In addition, company goals and potential are not being met. 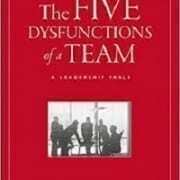 Thus the story describes the “The Five Dysfunctions of a Team”. The founder and CEO decides to take a demotion allowing new leadership to right the ship. In response, the board of directors hires a new CEO, Kathryn, who hails from manufacturing. As a tech industry outsider, Kathryn faces a massive challenge to turn the company around. First, Kathryn immediately diagnoses the ailments of DecisionTech and puts an action plan in place to build the team. 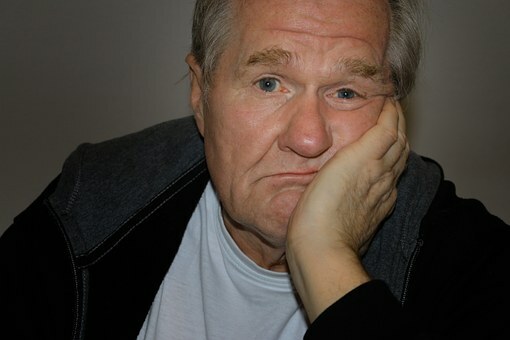 However, Kathryn was not fully aware of how deep the dysfunction ran at DecisionTech. 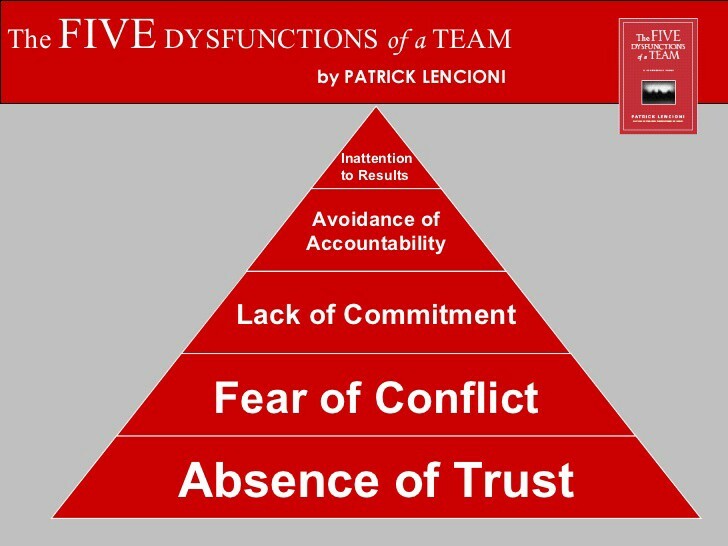 Lastly, Lencioni does an amazing job creating a page turning story explaining how to correct “The Five Dysfunctions of a Team”. For that reason, we strongly recommend downloading or picking up a copy today. Author Patrick Lencioni founded of The Table Group, a consulting firm dedicated to creating Organizational Health. Lencioni also authored 11 books which have sold over 5 million copies. In addition, his books have been translated into more than 30 languages. The Wall Street Journal called Lencioni “one of the most in demand speakers in America.” Consequently, Lencioni writes articles for numerous publications including Harvard Business Review, Inc., Fortune, Fast Company, USA Today, The Wall Street Journal and BusinessWeek. Reliability. What is the first thing that comes to mind when you hear the word reliability? Especially when dealing with a new vendor or sales person who declares themselves reliable? Reliability typically means quality, efficiency as well as strong customer satisfaction. However, here is a wacky thought. Did you ever notice that reliability is spelled with LIABILITY? If you reload something, you are loading it again. When you rework something, you are working on it….again. A second time. Reinstate, reinstall and restore are all synonymous with returning to power. Yet, if you claim that a company strength includes reliability, are you saying that you are a liability…..again? Anyway, in this outstanding article from the Harvard Business Review, Sense and Reliability, the author uses terms such as stable, secure and predictable to describe reliability. Other terms that come to mind include consistent, dependable, and predictable. Reliability is a quality measure of your products and services. Becoming unreliable creates uncertainty. Like that friend or relative that backs out on you at the last minute. All the time. 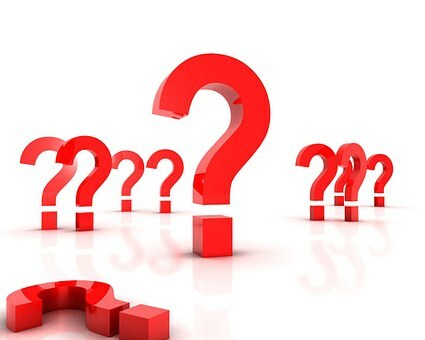 Understandably, customers typically do not appreciate uncertainty. The same goes for most markets. For example, have you been following the stock market lately? 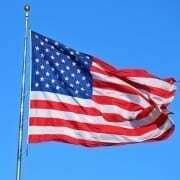 The stock market has been fluctuating on a wild ride due to the uncertainty with foreign trade and tariffs. Actually, do yourself a favor and ignore your retirement statements during these turbulent times. Check out this article: “For the 2019 economic outlook, don’t watch the stock market, watch the Fed”. At any rate, when it comes to companies that we heavily rely on for certain services, the more boring the better. 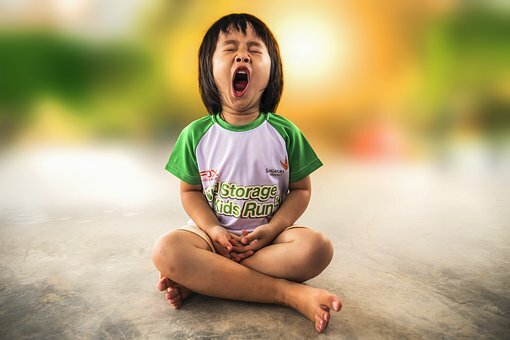 We could state that boring = reliability. Do you prefer boring and modest stock market growth as opposed to the wild ride as of late? Over the long term, the results typically wind up the same. We just endure stress and heartache during rough patches to offset periods with steady stock market growth. Especially since 2008. Another example, when you grab a coffee at your favorite spot, you expect it quick with the same quality as the day, week and month before. Otherwise, you are taking your business elsewhere. Coffee lovers mean serious business. A bad cup of coffee for coffee addicts can ruin an entire day. A timely and pleasant cup of coffee saves the day allowing you to focus on tasks at hand. In other words, is your company reliable, stable, and predictable? 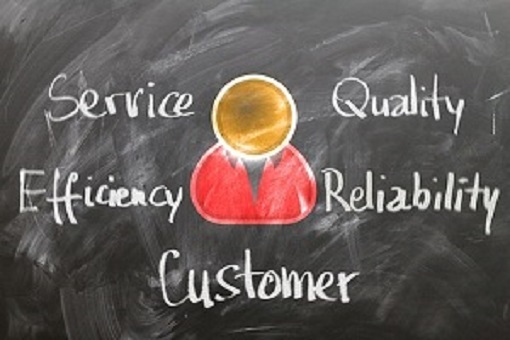 How do your customers rate your reliability? Do you deliver quality and consistency? It takes years of practice to become good enough that you become “boring”, thus reliable. Yet, being boring does not equate to avoiding risks. As entrepreneurs, diversifying and pursuing growth opportunities are essential for success. Perfecting a process and then scaling that process opens the door for healthy growth while maintaining your reputation of reliability. The goal? Create customer relationships so stable and secure that your customers view you like their utility company. Think about the number of services in our lives that we completely take for granted. Yet, when one of these services fails, all hell breaks loose. For example, how on earth did we ever survive without the internet? No social media, email, eCommerce or any of your favorite websites. When the internet goes down, seems like our lives come to a screeching halt. No internet? Now what should we do? We also take other basic utilities for granted. It’s great when running water and electricity work properly. Ever experience a single evening without water or electricity? It really goes beyond an inconvenience. Right? 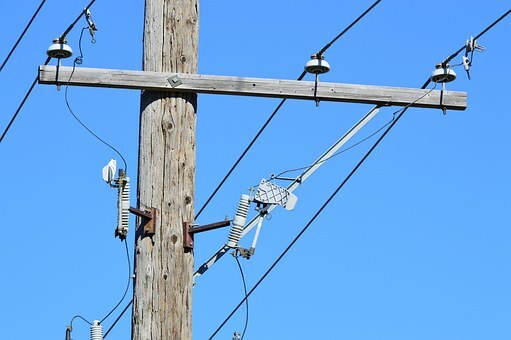 Serving customer needs as seamlessly as the internet, running water and electricity seems like a successful strategy. Just ALWAYS be prepared for your customer to flip the switch or turn the nozzle. It’s then showtime! However, that’s much easier said than done though. Stay in your lane. Focus on what you do best. When you branch out of your lane to diversify and seek new opportunities, exhaust your due diligence. Take risks that make sense and more importantly, make cents. How important is it to build a team and culture dedicated to customer satisfaction and reliability? Check this out. What works best for your company in building a culture of reliability? Before there was a Walmart there was Walton’s 5&10. 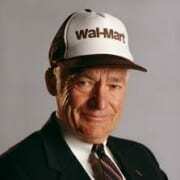 Sam Walton had previous retail experience. 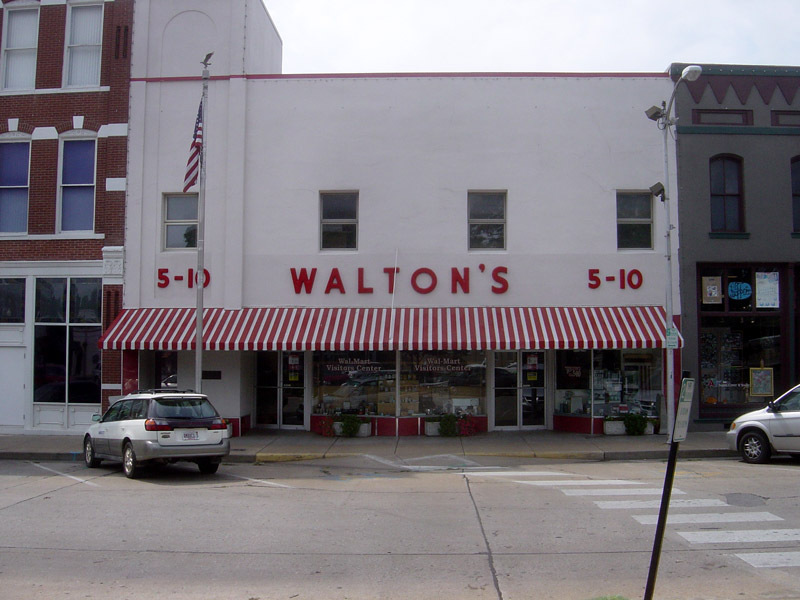 Therefore, Sam Walton opened the Walton’s 5&10 in Bentonville Arkansas. Why Bentonville of all places? It had everything Sam and his wife Helen wanted. It had a small town charm which pleased Helen. Also, the location was ideal for Sam’s love of hunting. Due to the success of Walton’s 5&10 Sam Walton was inspired. Walton wanted to bring even more savings to people. Therefore, he opened the first Walmart in 1962. This first store was located in Rogers Arkansas. Sam Walton had many naysayers in the early days. His competition didn’t believe he could be successful with the mindset of giving it’s customers a great product at a low price. By 1967 the Walton family owned 24 stores. All of which were making a profit. Therefore, Sam Walton’s competition had been proven wrong. As it turned out Walton was right in thinking people wanted a value in their products. This led to many more advances with the business. 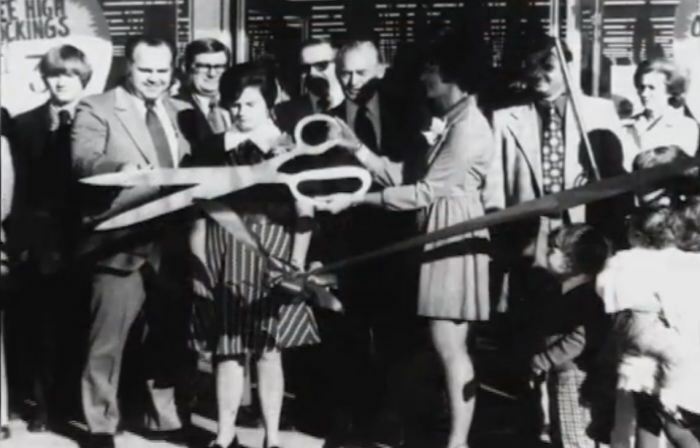 In 1971 the first distribution center opened. It was located in Bentonville along with a Home Office. Furthermore, the growth was being noticed in the stock market as well. The stock continued to steadily increase. 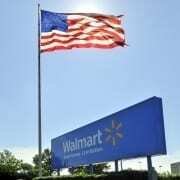 Therefore, by the end of the 1970s, the Walton family began the Walmart Foundation. In the 80’s, Sam Walton’s business was extremely profitable. So much so that the Walton’s made a decision to open a new chain of stores. Those stores are still known today as Sam’s Club. Also, by the 1980s there were over 270 Walmart locations with over 20,000 employees. Due to a large number of stores and employees, Sam Walton found new ways to keep everyone motivated. 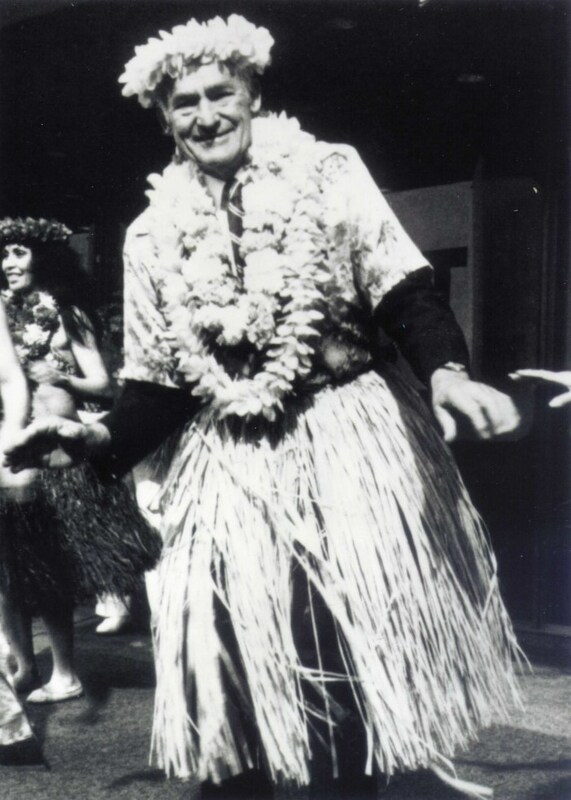 In 1984 Sam Walton wore a traditional hula outfit on Wall Street as he performed a hula dance. Why would the owner of a large company do such a thing? He had made a promise to his employees. That promise was if they reached a goal of “a pre-tax profit of 8% for the previous fiscal year” he would perform this dance in front of everyone. Click on this link to learn more about Sam Walton and his famous quotes on Customers, Success, and Leadership. Want to learn more about our business? Check out our main website! 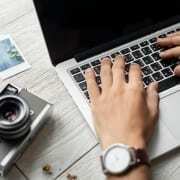 Want more blogs? You can read all of our previous blogs here! Sam Walton was the founder of Walmart. He valued his customers as well as his employees. Therefore, he encouraged his employees to be great leaders. He also encouraged them to be successful. Walton also believed that the customer should come first. In addition, he believed that the customers’ needs should be the most important thing in not only his business but in every business. Without customers how can any business flourish? Furthermore, Walton encouraged all leaders to be successful by putting their customers first. Using this strategy, the company of Walmart that we know flourished. Sam Walton believed that customers were the most important part of any company. Therefore, there are many memorable quotes that focus on them. Furthermore, he knew how to continue to be successful. Not only did Sam Walton speak about the importance of customers he also ran his business with that at the forefront. * There is only one boss. The customer. And he can fire everybody in the company from the chairman on down, simply by spending his money somewhere else. * The goal as a company is to have customer service that is not just the best, but legendary. * Exceed your customer’s expectations. If you do, they’ll come back over and over. Give them what they want – and a little more. * If one of our customers comes into the store without a smile, I’ll give them one of mine. * If you don’t listen to your customers, someone else will. 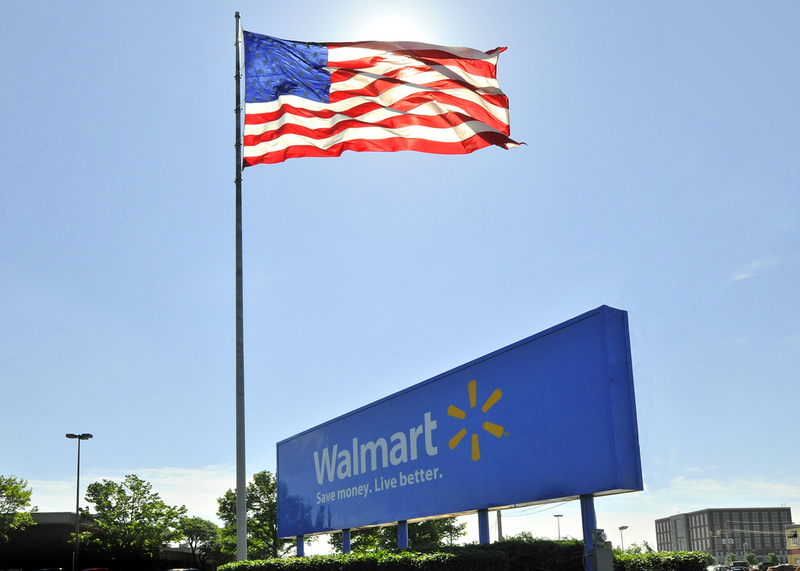 * Each Walmart store should reflect the values of its customers and support the vision they hold for their community. Sam Walton had many things to say about success. He believed that success was directly related to hard work. Also, Walton knew that with time things change. Therefore, in business, you need to be flexible as well as ready for those changes. Furthermore, Walton knew while keeping up with changes you need to also be able to continue to put the customers’ needs first. * You can’t just keep doing what works one time, everything around you is changing. To succeed, stay out in front of change. * To succeed in this world, you have to change all the time. * Celebrate your success and find humor in your failures. Don’t take yourself so seriously. Loosen up and everyone around you will loosen up. Have fun and always show enthusiasm. When all else fails, put on a costume and sing a silly song. * The secret of successful retailing is to give your customers what they want. And really, if you think about it from the point of view of the customer, you want everything: a wide assortment of good quality merchandise; the lowest possible prices; guaranteed satisfaction with what you buy; friendly, knowledgeable service; convenient hours; free parking; a pleasant shopping experience. * The key to success is to get out into the store and listen to what the associates have to say. It’s terribly important for everyone to get involved. Our best ideas come from clerks and stock boys. * If you want a successful business, your people must feel that you are working for them – not that they are working for you. Good leaders are essential to a good business. Walton knew that if you take care of your employees, they, in turn, will take care of you. Therefore, he had a lot of positive advice for leaders. Along with leading, Walton believed that leaders were responsible for keeping other employees on the track for success. Furthermore, he knew good leaders produce good employees. Also, good employees produce good customers. * Outstanding leaders go out of their way to boost the self-esteem of their personnel. If people believe in themselves, it’s amazing what they can accomplish. * Communicate everything you can to your associates. The more they know, the more they care. Once they care, there is no stopping them. * Leaders must always put their people before themselves. If you do that, your business will take care of itself. * Nothing else can quite substitute for a few well-chosen, well-timed, sincere words of praise. They’re absolutely free and worth a fortune. * There’s absolutely no limit to what plain, ordinary, working people can accomplish if they’re given the opportunity and encouragement to do their best. 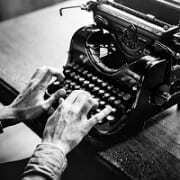 * If you love your work, you’ll be out there every day trying to do it the best you possibly can, and pretty soon everybody around will catch the passion from you – like a fever. Find out more information about us at Falconer Electronics Inc. Looking for more blogs? 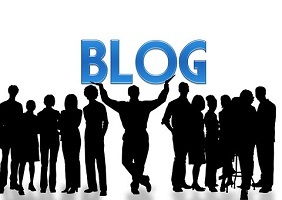 Check out all of our blogs here! Also, do you want to connect with us on social media? Check out our Facebook, Twitter, Google+, and LinkedIn. 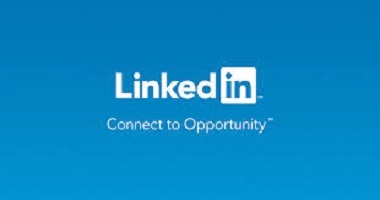 Fortune.com recently announced that LinkedIn has now grown to 500 million users in over 200 countries. 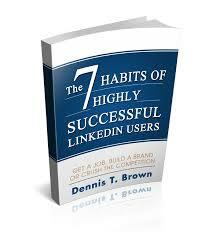 Estimates also show that 227 million LinkedIn users are active on a monthly basis. As the largest professional social network, are you taking full advantage of the incredible benefits available? Small manufacturers have been slow to embrace social media including LinkedIn. This is truly an unprecedented business opportunity. It is hard to imagine life prior to LinkedIn and we can’t wait to see the new tools available. 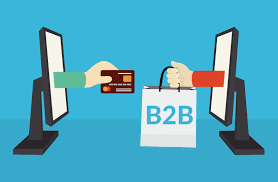 We are continuing our blog series on B2B Marketing. 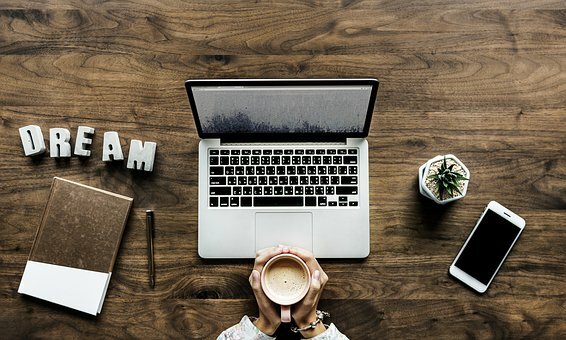 Connecting, networking, engaging and creating a healthy sales channel for your business is critical. 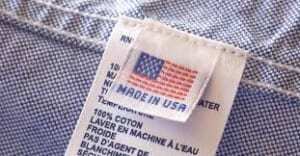 Small U. S. Manufacturers are commonly not known for being sales savvy. Many business owners launch a company for various reasons. In many cases, the owner of a small manufacturer is a technician, craftsperson or widget expert. They find themselves tired of working for someone else or felt they could simply do a better job than their past employer. Solving someone’s problem evolved into a revenue source that eventually became a business. Especially at a custom manufacturer or job shop. These businesses may find themselves with 30-60% of sales with one customer. Therefore, they are extremely vulnerable. LinkedIn offers the opportunity to expand your network quickly and effectively. This is also a place where you can network and engage in conversations within your industry. 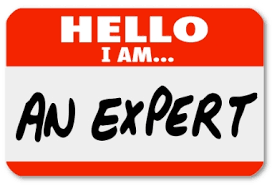 You can join groups and reveal your experience and expertise as a problem solver. Particularly to a potential customer who could use your services. There is an excellent saying that “People pay for what they don’t know”. It can also be said, people pay for what they simply do not want to do. In the case of a small manufacturer, a customer may be willing to pay for your knowledge and services that you provide. Especially, the resources that you built and accumulated to provide machinery, tools, and expert staff. It’s time to stop being the best-kept secret. Step out of your comfort zone and start spreading the news that you are open for business. Demonstrate and broadcast that you are a product expert and eager to solve customer problems efficiently and effectively. 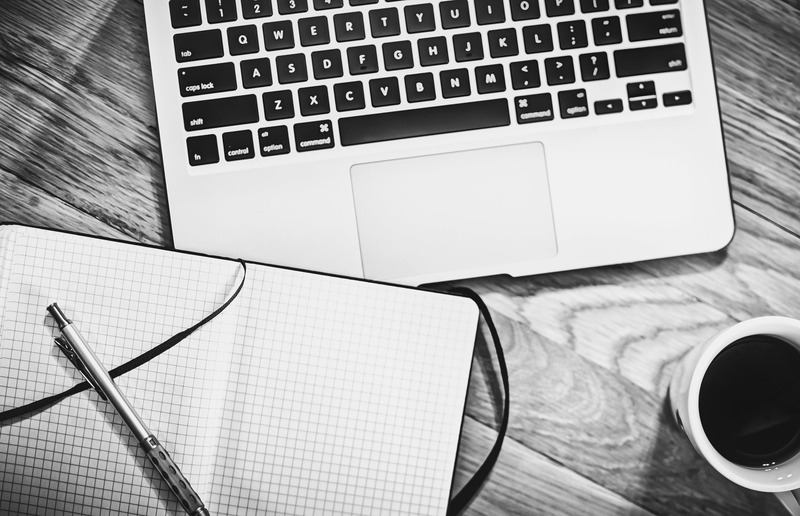 Have you read blog posts or watched YouTube videos on LinkedIn best practices? 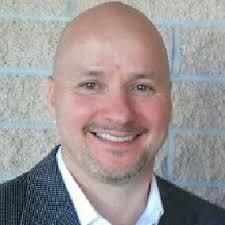 For example, check out Dennis Brown who is one of the nation’s top experts on executing LinkedIn strategies for small businesses. Thank you for reading our post on LinkedIn for Manufacturers. 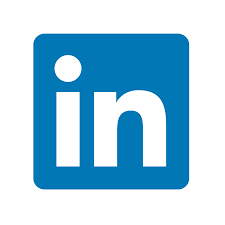 Of course, we would love to connect with you on LinkedIn (Click Here). 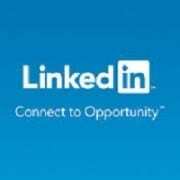 Don’t have a LinkedIn account? Would you like to? Follow this link (Click Here). This post continues our series on B2BMarketing as well as marketing for New Product Development. To learn more on Wire Harness Assembly Process, click here. Also, please connect with us on Facebook, Twitter, and Google+. Why use social media you may ask? In particular, our friends in manufacturing. 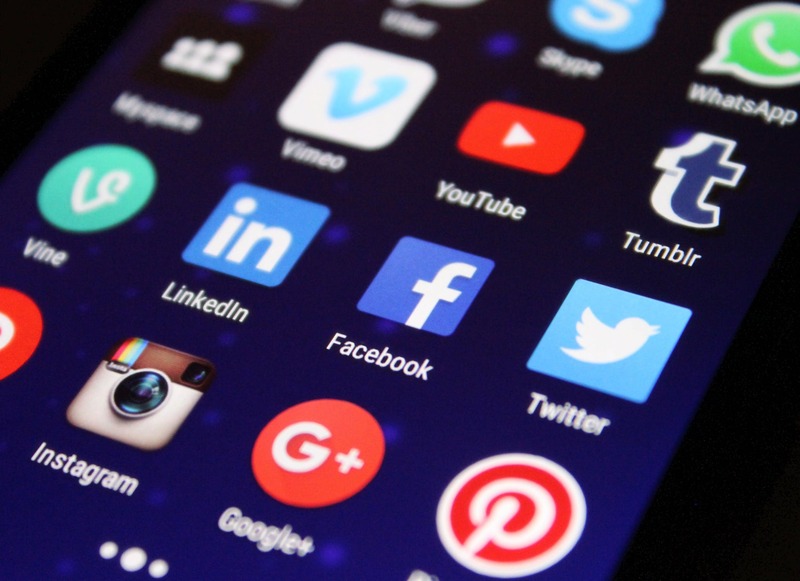 There are many ways to utilize social media websites for your business. They are free to use and can be a great marketing tool to get your information out. The content posted on each platform can be informative or even funny to get people to know what kind of business you have. We work with many small manufacturers. In discussions, these manufacturers share they commonly struggle with tackling new Social Media Marketing strategies. To follow up on our recent blog series on New Product Development, we have started a new blog series on B2B Marketing. For those new to social media efforts, we decided to offer a quick snapshot of each social media platform that we currently utilize. Particularly for those in manufacturing who are eager to jump on board. There are many different ways to utilize Facebook for a business. 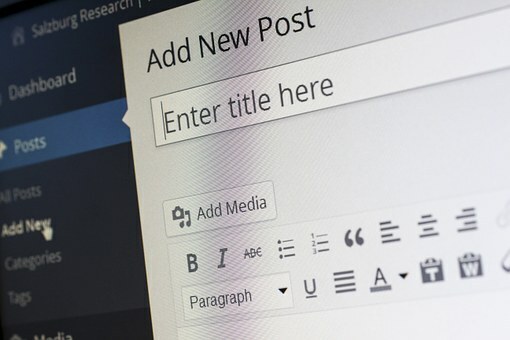 Pages can be created by just a click of a button, and be a great place to show what your business is all about. You can include information about business hours, location, contact information, and some history of the company. What is LinkedIn you might ask? 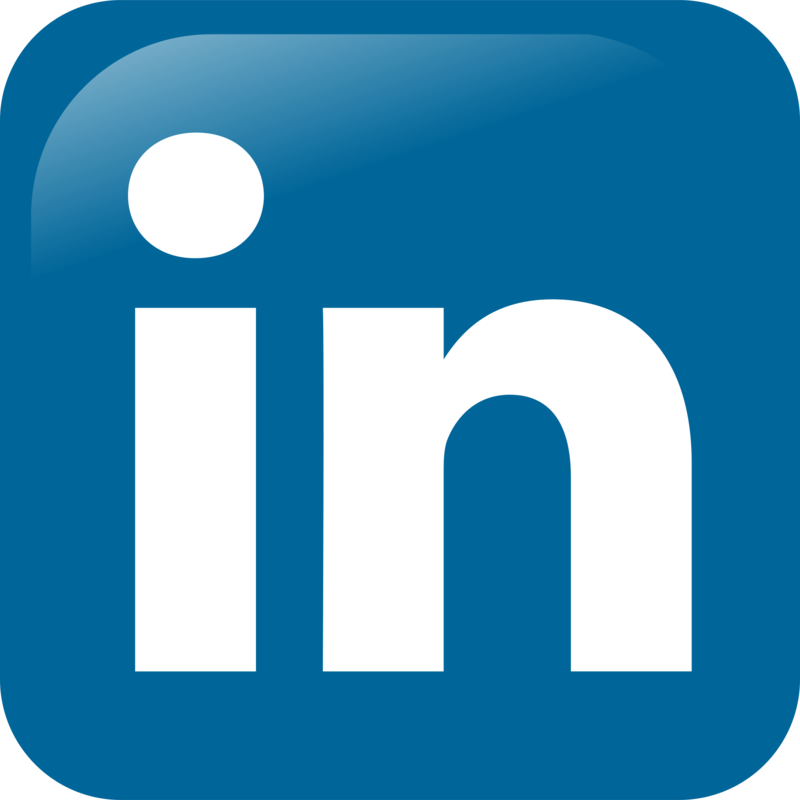 LinkedIn is a professional networking site helping to expand your professional profile and network. This is a great site to really expand on what your business has to offer. The site has more established business professionals on it, so the content can be more technical and industry based. This social media platform can be used in multiple ways to help with your business. This platform is different because it is less formal. 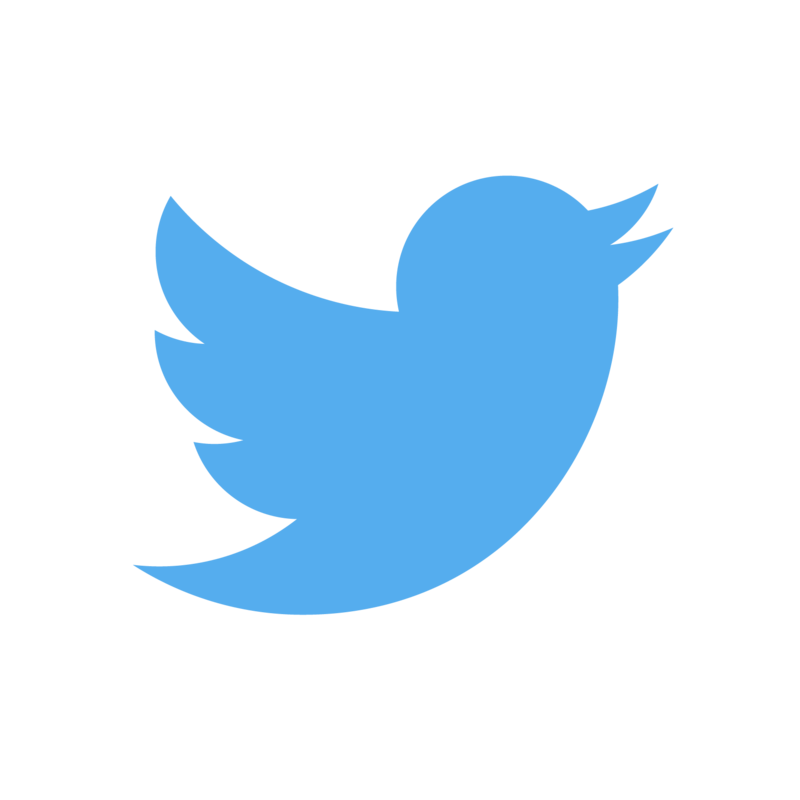 Twitter uses Microblogging, which is a combination of blogging and instant messaging that allows users to create short messages to be posted and shared with an audience online. Here is a link to Our Twitter Page. 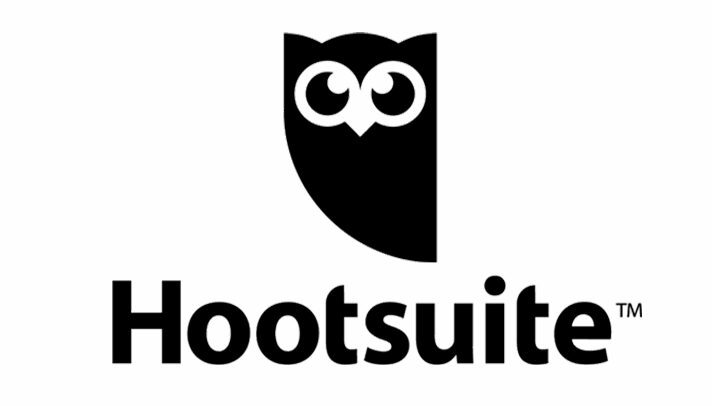 Hootsuite? What is that? Well, Hootsuite is the best way to manage your social platforms. It is a great tool in order to schedule posts on LinkedIn, Facebook, Twitter, Instagram, Google+, WordPress, and YouTube. This site allows you to monitor those platforms as well as post on them. This is great for someone just getting started in the social media world! Everyone uses YouTube to look up those funny cat videos and silly pranks people are talking about, but have you ever tried it for your business? This is a great site to be able to try out new commercial ideas or even to show off what your business has to offer. Videos speak louder than words. 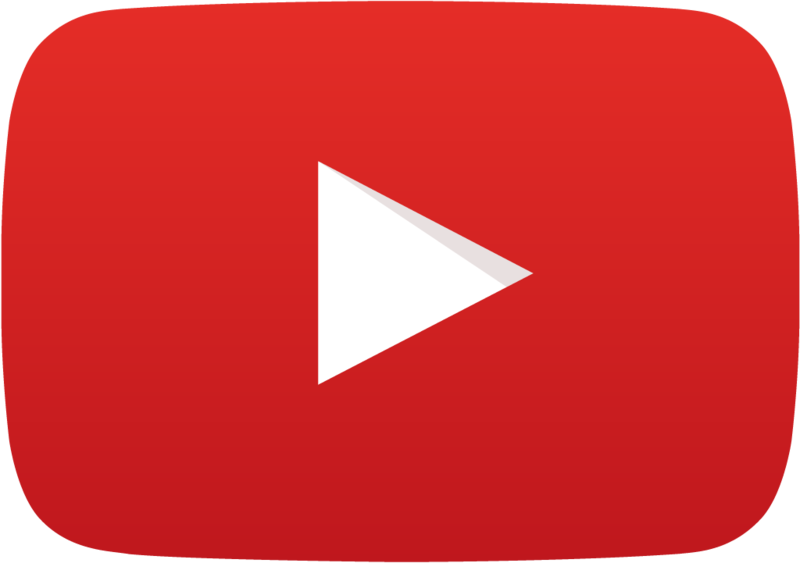 Here is a link to Our YouTube page. Quora is a place to gain and share knowledge. It’s a platform to ask questions and connect with people who contribute unique insights and quality answers. It’s less tangible than Google pay-per-click advertising and not as creatively appealing as a video project. Here is a link to Our Quora page. By a show of hands, how many people know what Google+ is? Well, we LOVE it! 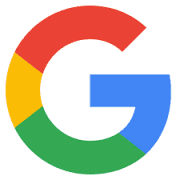 Google + (plus) is a social networking site made by Google. This site really focuses on data, connections, and people. This allows people to connect and share information with friends and other businesses. 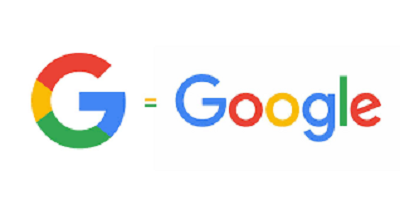 Linked to Google, so if your posts are related to a search they could show up. Thank you for reading our post on Social Media platforms. As we continue our series on B2B Marketing, please check back for additional posts on social media marketing strategies for manufacturers. 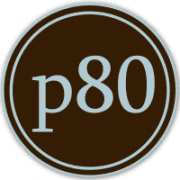 Falconer Electronics had the privilege of working with protocol 80 this past year. This program was made possible through a partnered effort with the Small Business Development Center (SBDC) at Jamestown Community College. The program provided the guidance to kick-start a new Inbound Marketing initiative. The entire staff at protocol 80 far exceeded our expectations. Owners Josh Curcio and Donny Kemick along with their team are true experts in Inbound Marketing strategies. Being a custom manufacturer since 1985, our company was built on personal relationships while making connections through word of mouth. Keys to our long-term success includes solving customer problems with high satisfaction levels. 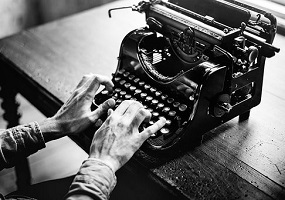 Over 0ur 30+ year history, the world has changed drastically with technology and modern methods of communication. 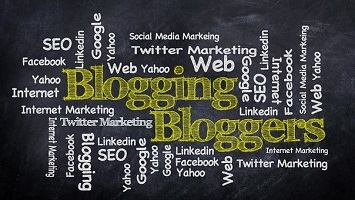 In particular, Inbound Marketing and social media. As with many manufacturers, our company was slow to adjust. Our staff was eager and excited to jump into this project with protocol 80. 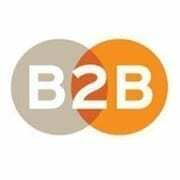 Their team specializes in B2B Inbound Marketing. In particular, their expertise targets working with small manufacturers who struggle with digital marketing and social media engagement. The team at protocol 80 also provided the necessary guidance to understand the entire customer purchasing process. Starting with creating a customer persona, walking through the buyer’s journey, mapping the sales process and maintaining customer engagement. They educated our staff on identifying social media platforms that best suited our target market. This is extremely important for a company with digital immigrants targeting many digital immigrants. 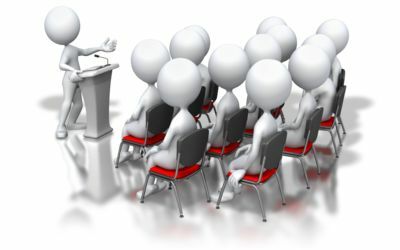 The protocol 80 team were helpful in communicating our company message as well as finding potential clients to engage. Thanks to the new found tools and marketing ammunition that protocol 80 provided, it was decided to aggressively expand and diversify. This past year we launched a brand new e-commerce store which includes a proprietary product line of magnetic work lights, ground straps, LED flashing lights and commercial power strips. Now businesses and consumers alike have the opportunity to purchase directly from the manufacturer. New customers include a Fortune 500 company (actually top 300) that is brightening their day with brand new magnetic spotlights. LED lights shipped to Puerto Rico after the horrible hurricane. Trouble lights shipped to John in Syracuse who loves to tinker in his garage. An industrial supplier now offering our Power Strips to government agencies. Also, we recently received an RFQ for tens of thousands of Ground Straps for a major manufacturer in the U.S. This fantastic tool makes it simple and easy for new customers to gather pricing information. For example, a major solar company needed pricing and wire harnesses quickly. The Wire Harness Estimator allowed them to gather pricing fast and easy for their project. They are now a valued customer. 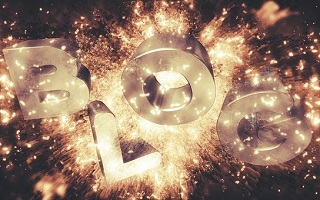 Lastly, under the guidance from protocol 80, our company started blogging this past year. 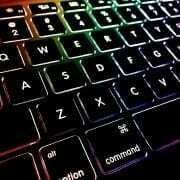 Being extremely tentative, we started slowly by blogging once a month. Then up to once a week. 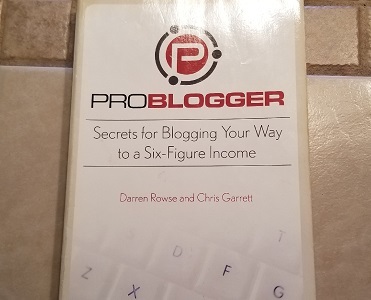 Now our goal is 6-8 blogs per month. Our staff is thoroughly enjoying the process and we are having fun creating valuable content to connect with new customers. As a result, traffic to our website has increased dramatically (400% since November). Therefore, the increase in traffic brought numerous new leads and new sales started rolling in over the past few months. We truly feel this newfound strategy delivers an unlimited opportunity for Falconer Electronics. Therefore, we owe a huge debt of gratitude to Josh Curcio, Ashley Wilson-Rew and the rest of the protocol 80 team. 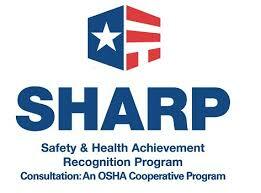 They provided the tools, knowledge, and resources to modernize our company. Bottom line, we find p80 priceless. Especially facing increasingly intense global competition. Thank you for reading our post on protocol 80. This post begins our blog series on B2B Marketing to support recent posts on New Product Development.